Type a name for the new group and press Enter to save it. And if you want to change it later, simple double-click. 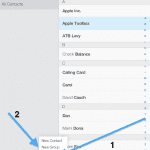 Drag a contact name (that you want to add) from the All Contacts list on the right to a group name. 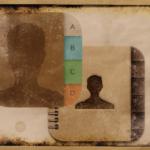 Select the group name that includes the contact that you want to delete. 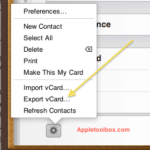 Select the contact, then press the Delete key OR click the actions menu and select “Delete”. 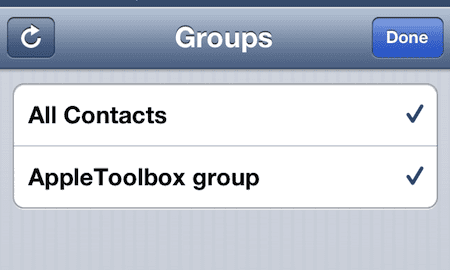 Please note that deleting a contact does not delete this contact completely, just removes it from the group. 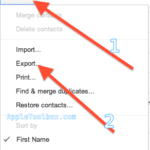 Select the group you want to delete, then press the Delete key OR click on the group name and click the red (-) sign and then confirm your removal.Please note that deleting a group doesn’t delete the contacts it includes. I want to remove and stop ‘groups.’ I make mistakes sending e mails to a group when I want only to select each recipient. How do I stop this silly unwanted and imposed group formation? 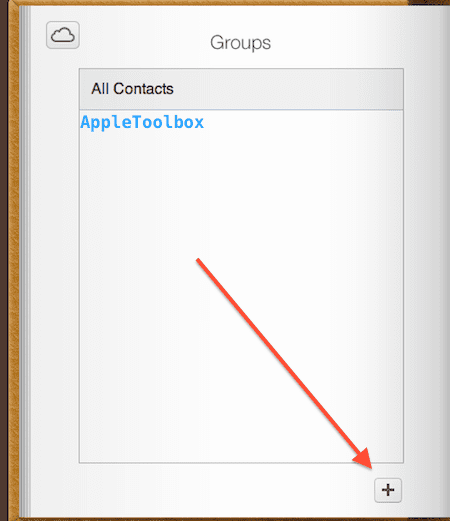 Alan, You can access the contact groups in iCloud.com in your account.Log into your account and click on Contacts. 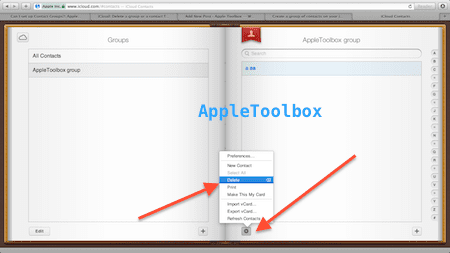 On the left most panel, you will see the groups that you had created in the past under “All Contacts”. Click on the group that you want to delete, Next, click on the “gear” looking icon at the bottom left of the screen and choose delete group. 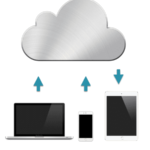 The next time your device syncs to iCloud, these groups will not be visible. 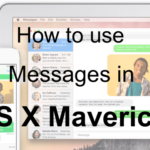 Your instructions for adding contacts to groups makes little sense to me. Upon clicking ‘all contacts’ the groups listing disappears from the left side of the screen and is replaced by my list of contact addresses. There is no group list on the left, and there is no contact list on the right to drag and drop from. Perhaps you are thinking of new groups? I need a work around. Thx. You can’t do any of the group operations for iCloud on your iOS device, so what’s the point of titling the article as so?